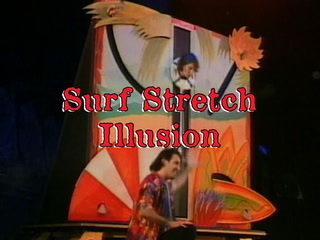 Robert Gallup stretches more than imagination in this quirky magic effect, the Surf Stretch Illusion. 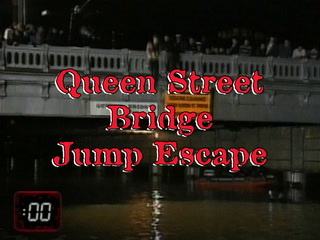 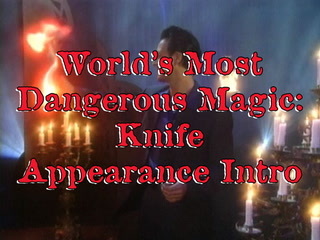 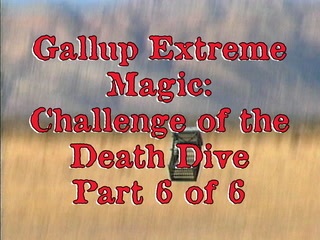 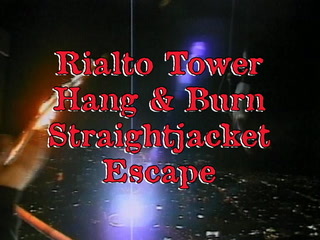 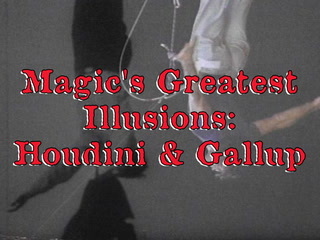 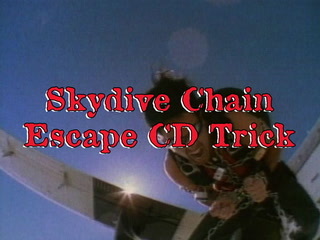 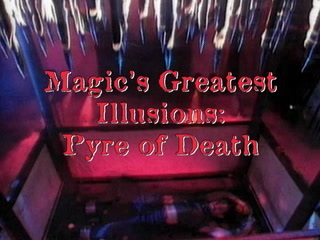 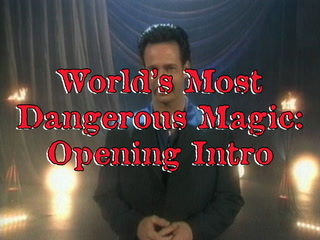 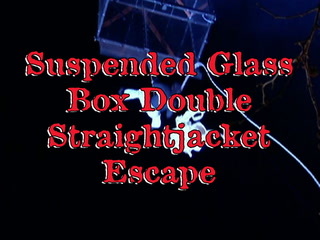 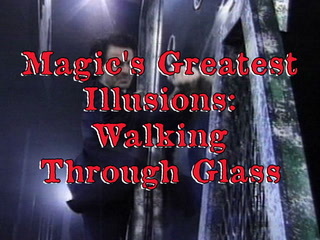 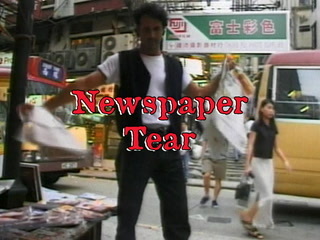 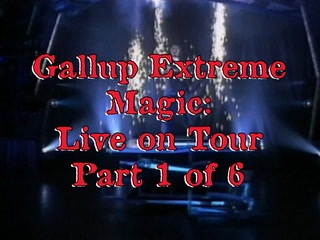 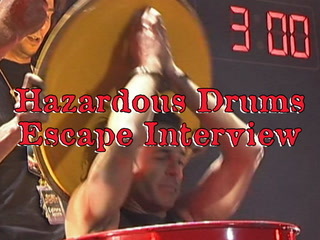 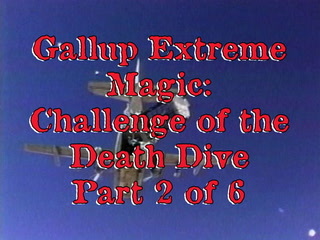 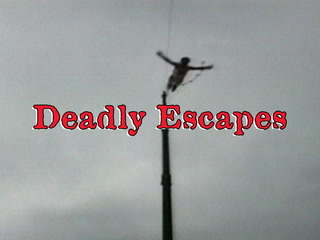 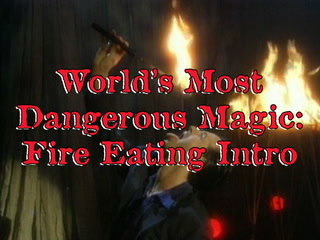 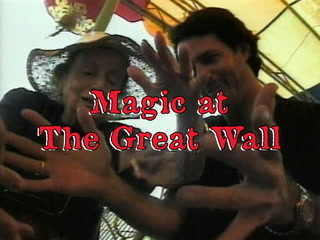 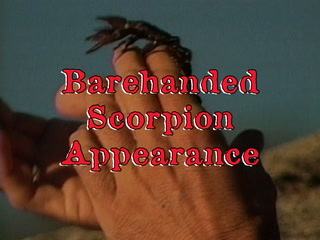 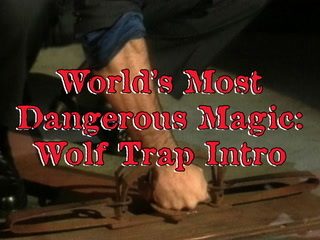 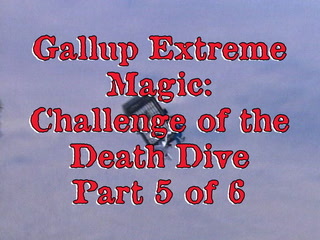 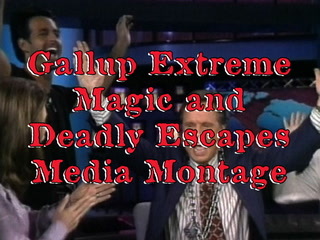 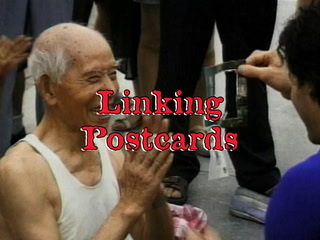 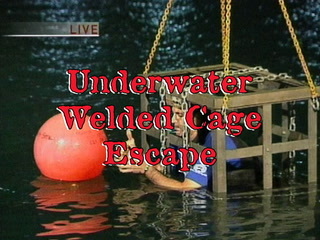 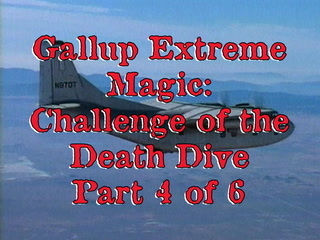 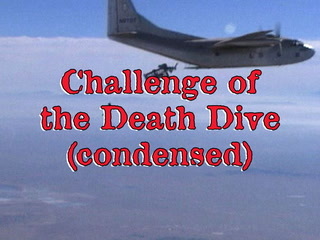 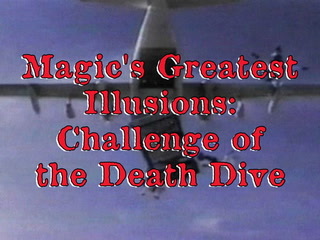 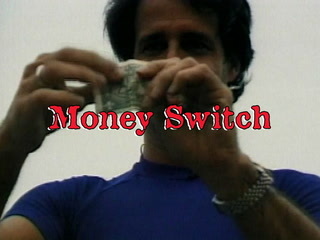 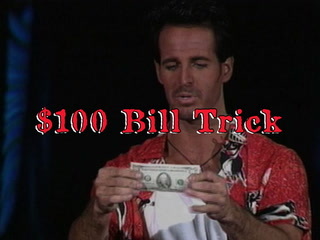 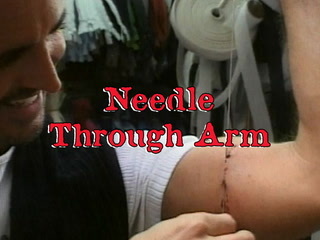 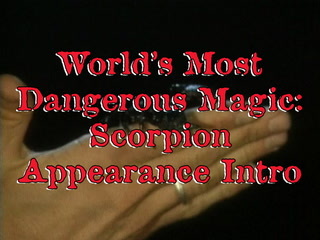 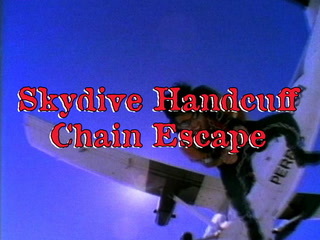 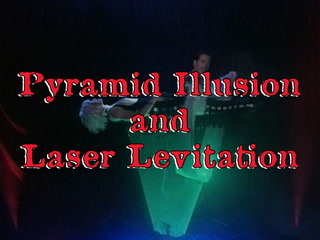 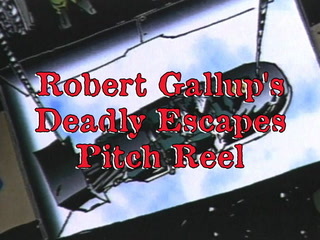 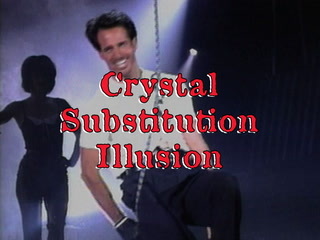 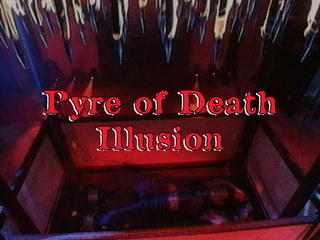 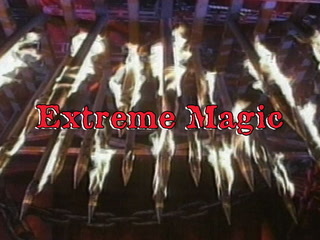 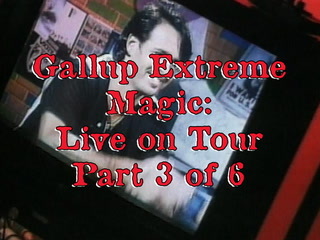 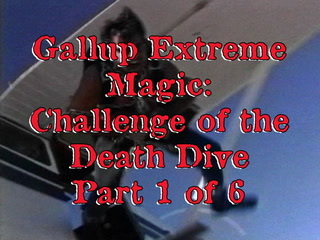 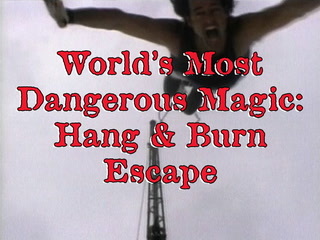 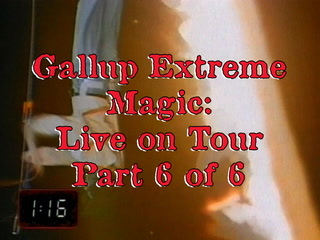 This video clip is an excerpt from Gallup’s TV special, Gallup Extreme Magic: Live on Tour, which was shot live while on tour throughout Australia and Asia. 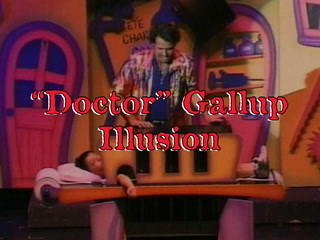 Illusionist extraordinaire Robert Gallup rocked Taipei stadium with his fast-paced Extreme Magic show, sharing with his dazed audience death-defying feats of escape, staggering special effects, high energy illusions, charm and humor.